Dr Andrew James Williams is a Lecturer in Public Health at the European Centre for Environment and Human Health, University of Exeter Medical School. His main research interests are the social and environmental factors which are causally linked to health and wellbeing, including the role of schools in promoting child health and wellbeing. We often hear about the ‘obesity epidemic’ in the news, but what is it and what does it mean for children’s health? I am a researcher who uses statistics to study what causes diseases in populations, and in particular I specialise in overweight and obesity in children. 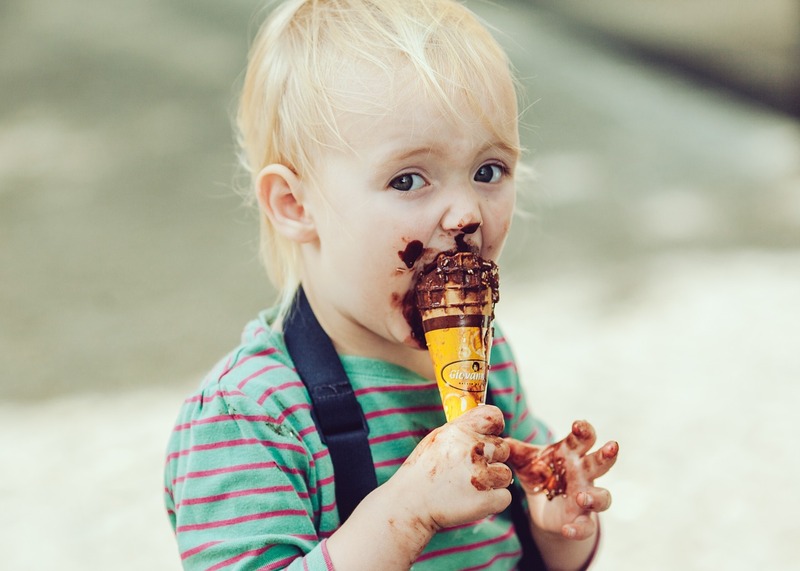 Possibly the best source of data we have on how many children are overweight or obese in England is the National Child Measurement Programme (NCMP). The NCMP is a government programme to monitor the number of children who are overweight or obese, by measuring children’s Body Mass Index (BMI) in their first and last years of primary education in England. The most recent NCMP data found nearly 1 in 10 reception children (4-5 year olds) and 1 in 5 10-11 year olds (Year 6) are obese. This is a huge increase from 1 in 20 children in 1990, which is one of the reasons we talk about an epidemic. BMI is not a perfect measure; all body tissues are combined so fat and muscle are considered the same, meaning people with big muscles are often misclassified as obese. Nevertheless, it’s a pretty good measure and there is now a lot of research demonstrating that there is a link between someone’s BMI and the diseases they develop. Cardiovascular disease, stroke, type 2 diabetes, some types of cancer and musculoskeletal problems are all possible consequences of obesity. But what about the causes of obesity? A 2007 government report identified over 100 factors which research had found to play a role in becoming obese, and new factors continue to be identified all the time - including genetics, features of the local environment, food prices, culture, to name a few. With so many aspects of our current lives and environment causing obesity, what can we do? The good news is that being physically fit appears to be more important than being fat. It has been found that those who are more physically active, regardless of their weight, are healthier. Encouraging our children to be physically active is really important. 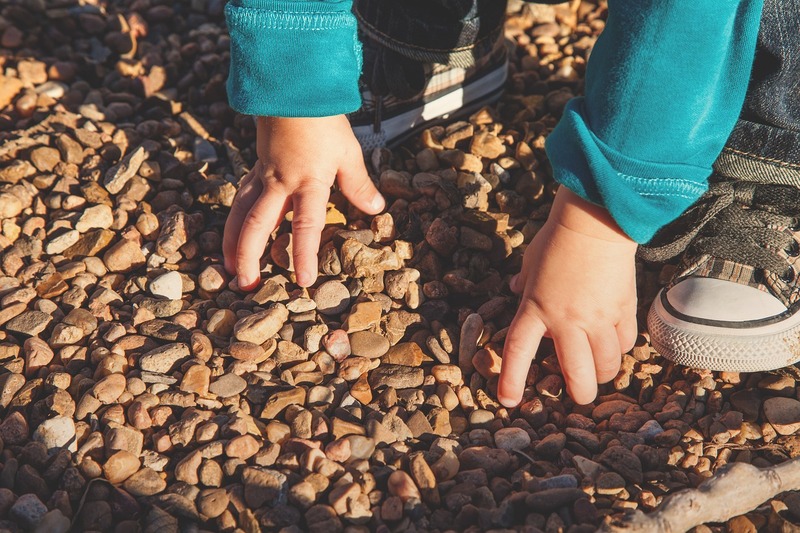 Being active helps children’s growth and development, especially in terms of bones, muscles and co-ordination, all of which are good for future health. Unfortunately, children with obesity are often bullied, discouraging them from being physically active. This discrimination can lead to mental ill-health, which is sadly becoming much more common among children. There is no equivalent to the NCMP for mental health, so we don’t have great data, but a survey in 2011-12 found that 1 in 8, 10-15 year olds showed signs of mental ill-health, and a study from the University of Manchester found that in 2015 there was almost 10 suicides a month by people aged 10-19 years. But here physical activity – and active play - offers hope again. Physical activity is recommended for adults with depression; for children, play not only offers the opportunity to be physically active, but also to develop friendships and social skills which are beneficial for mental as well as physical health. The challenge we face now is making sure all children have opportunities to play and be healthy.